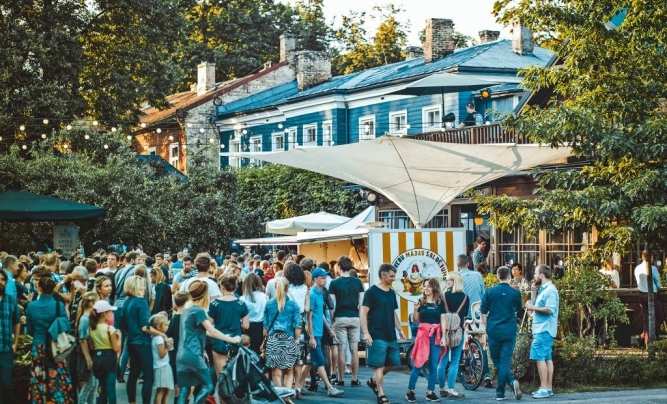 With a great response from both – participants and visitors, the Street Food Festival is now taking place in the Kalnciems Quarter. The entry is free. If weather conditions allow, the Street Food Festival will take place every Wednesday evening. 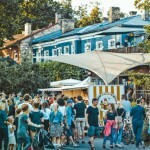 Add Street Food Festival visit to your weekend in Riga or sightseeing tour! Ecological food market, tastings, cooking shows, concerts, bear garden and many more attractions will surprise guests of all age groups.